A decorative wall swag is a great accent piece. Use it to highlight a window, doorway or artwork, or just to add a decorative touch to any wall. Shown here is one of our favorites. 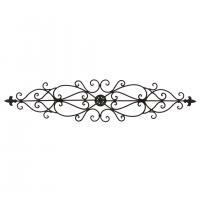 This 36" Tuscan Wrought Iron Wall Swag is finished in a rich chocolate brown with Fleur-de-lis accents. 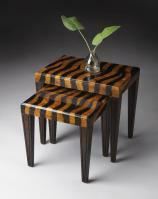 For more details visit www.cheapchicdecor.com. Plants are a fantastic way to bring the freshness of spring into you home. An indoor tree or plants in a decorative pot or planter are easy ways to accomplish this. 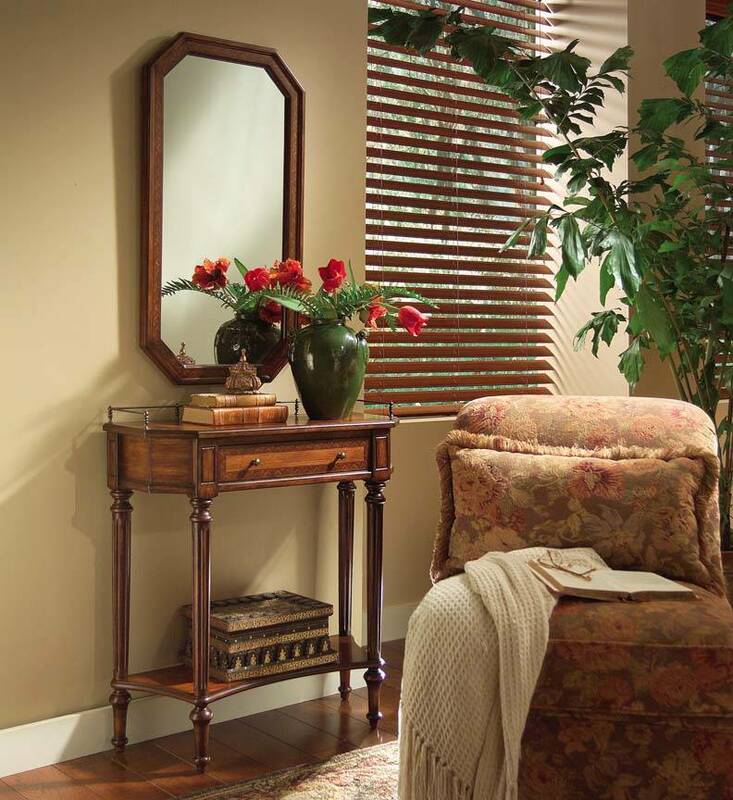 A touch of green will soften the hard lines of any space and make your room feel welcoming and alive. For more great ideas visit www.cheapchicdecor.com. Wallpaper is a great way to dress up a space, but it can be expensive. 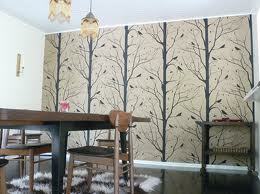 If you want to add some wallpaper to your home, a cost effective solution is to choose a small area. For example, hang the pretty wallpaper you found in a hallway or as a feature wall in a room. For more great ideas visit www.cheapchicdecor.com. 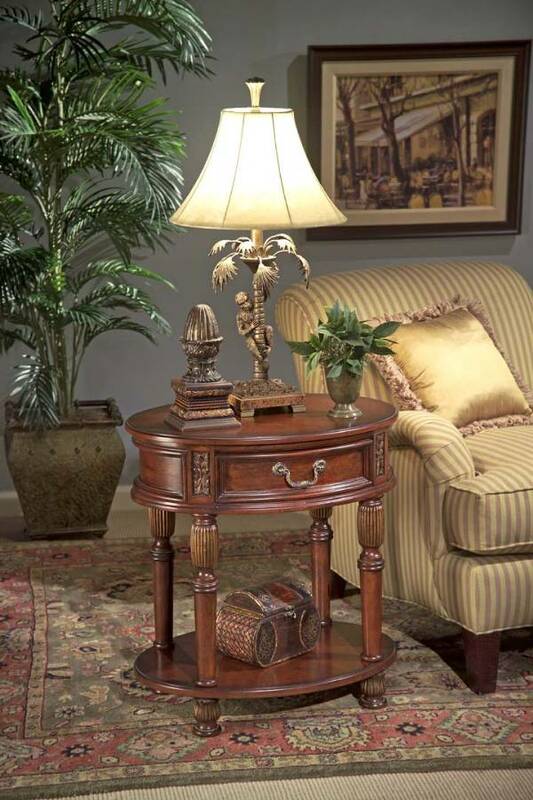 What could be better than a fabulous looking end table that has tons of storage too! 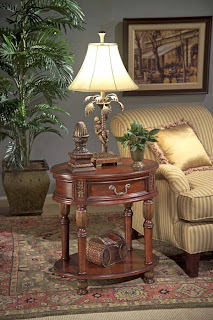 With a deep espresso finish and antique gold nail heads Holly & Martin Old World Trunk End Table has a worldly appeal. Each nail head is placed at the intersections of the grooved diamond pattern lines that wrap around the body of the trunk. The lid lifts to reveal an extra large storage area that is ideal for pillows, blankets and other household necessities. 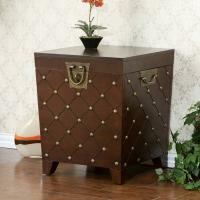 Durable metal hardware finishes the piece with handles and a decorative padlock latch. 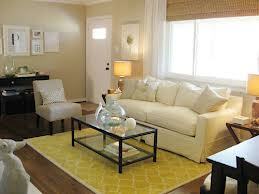 For more details visit www.cheapchicdecor.com. Are You Ready For Spring Holidays? Are you ready for holiday entertaining this spring? 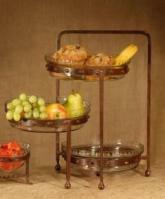 Serving bowls, plates, and trays are what you need to have on hand if you are hosting. 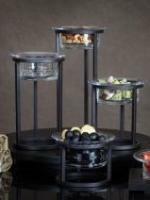 They are also great ideas for hostess gifts if you are going to be a guest in someones home. Shown here are some of our favorites. For more great ideas visit www.cheapchicdecor.com. When painting a space, you have to be concerned with not only the color of paint you choose, but the finish of the paint as well. The finish of the paint will affect how the color of that paint is perceived. For example, an eggshell finish has a slight sheen to it as opposed to a flat paint that is matte or a semi gloss which is shiny. The finish of the paint will reflect or not reflect the light in the room, changing how the color looks to the eye. This is important to remember when making a paint choice for a space. For more great ideas visit www.cheapchicdecor.com. 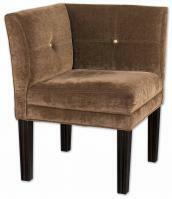 When choosing a fabric to upholster a chair or couch keep in mind that certain fabrics will wear better than others. Cotton, wool and poly blends will last longer than linen or silk. If the furniture is in a high use area, such as a family room, this is something important to remember. For more great ideas visit www.cheapchicdecor.com. Mint green is a wonderful color that will bring a fresh spring-like feel to a space. It is a cool relaxing shade that will help create a soothing atmosphere in a space. Mint green is also a great color to use to tone down a hot color in a space such as a red or a coral. For more great ideas visit www.cheapchicdecor.com. 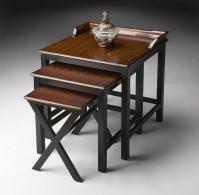 Nesting tables are a great for spring entertaining. 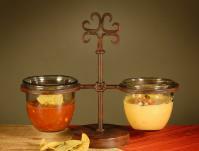 They are convienent to have on hand for extra serving space for family holidays and get togethers. Plus, they neatly stack to save space when they are not needed. For more great ideas visit www.cheapchicdecor.com. 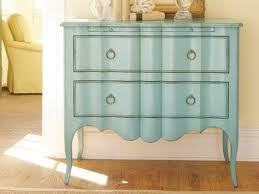 Paint is an instant way to transform a piece of furniture. Adding a coat of paint to a table, dresser, bookcase or chair frame will freshen up the piece and make it seem brand new. 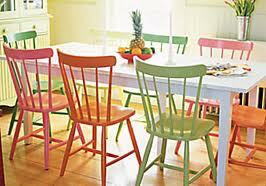 Plus, a can of paint and some elbow grease are an inexpensive way to refresh a space! 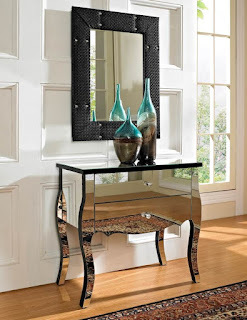 A console cabinet will add function and style in a bedroom, hallway or entry. 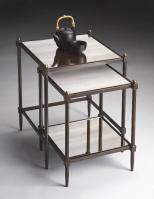 We love Powell's Contemporary Mirrored Two Drawer Console. It is a glamorous and unique addition for any space. Two deep drawers provide ample interior storage space, while the wide top is perfect for displaying flowers, photos and more. The mirrored surfaces will help bounce light around making your space look and feel brighter and bigger. For more details visit www.cheapchicdecor.com.